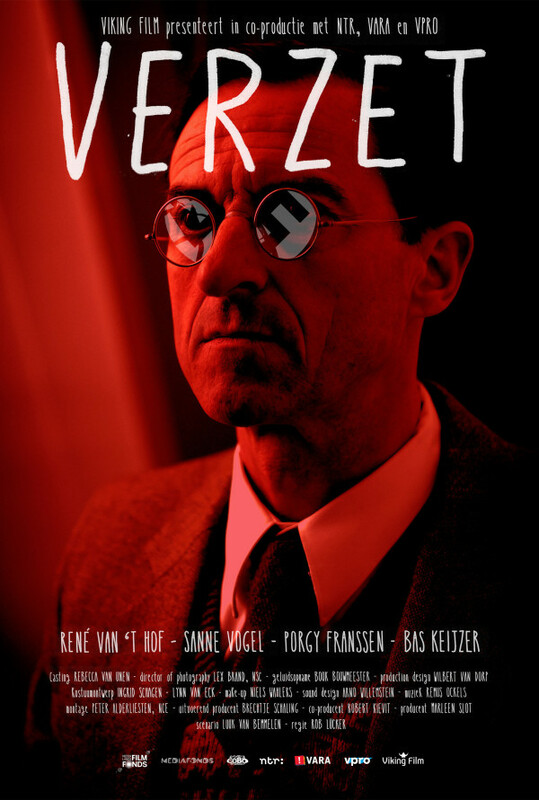 Verzet is a black comedy set against the background of the Second World War about the tension between a timid porcelain collector and his cheeky chain-smoking woman in hiding. Film within the framework of One Night Stand VIII, 50 minutes. 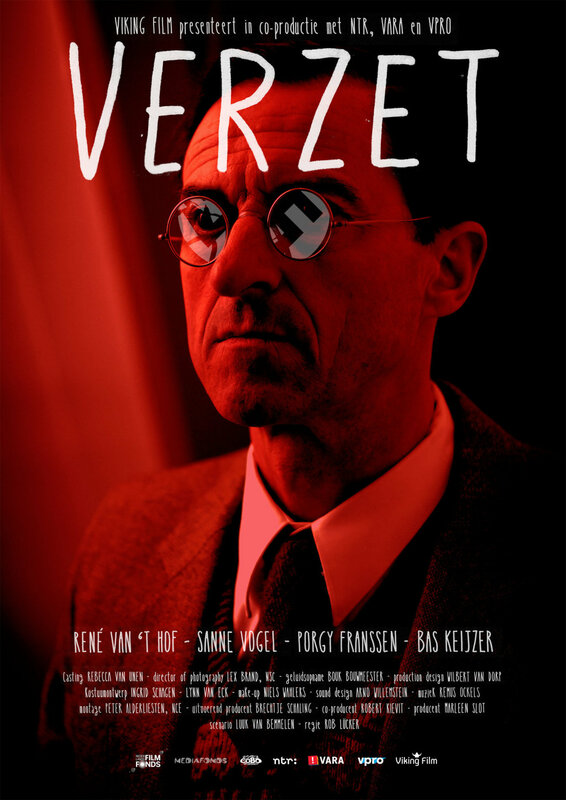 Premiered in the Golden Calf competition of the Netherlands Film Festival, 2013. Regions are unavailable for this movie. Click the "Watch on Netflix" button to find out if Verzet is playing in your country.